Here is all currently available Xbox 360 games list for Xbox One. Microsoft introduced backward compatibility feature in November 2015. Which lets you play Xbox 360 games on the Xbox One. But not all games are available at first. Every month Xbox Live Gold members get two free Xbox One and two free Xbox 360 games with Gold program. You can redeem these free games at Xbox official website. 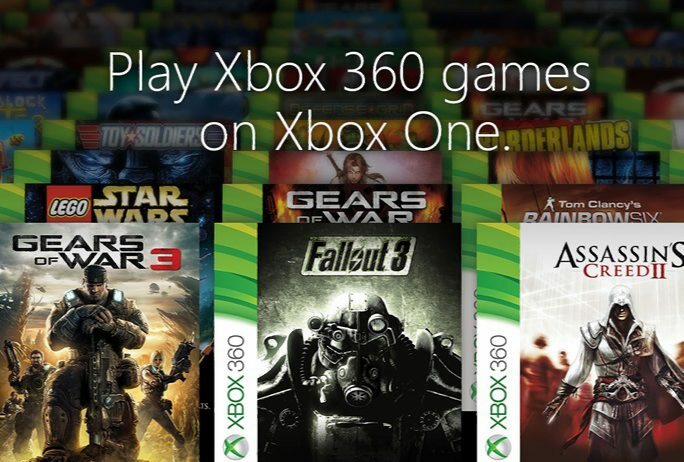 Xbox One compatible Xbox 360 games list is getting bigger every day now. Above Xbox 360 games list for Xbox One will be updated soon.